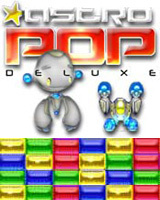 My Family Fun - AstroPop Deluxe Play popular puzzle game! Unlock 4 different characters and power up your weapons as you rocket through hyperspace in search of the elusive Quadrillium. 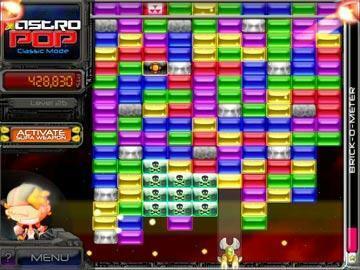 Addictive puzzle fun meets futuristic action! Play as four different characters with unique skills. 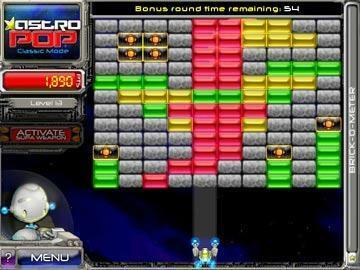 Each character has eight different power levels. Two play modes to choose from Classic and Survival.